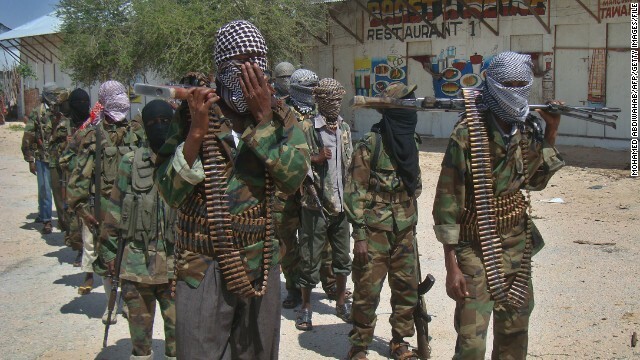 A U.S. military strike in southern Somalia Sunday was targeting Ahmed Abdi Godane, the leader of Al-Shabaab, the Somali-based group with ties to al Qaeda, according to three US officials. A drone operated by the U.S. Defense Department fired a Hellfire missile at a vehicle killing those inside, the officials said. But as of Tuesday, the Pentagon was unable to confirm whether Godane was killed, although he was the intended target. The military was authorized to try to kill Godane because of current intelligence indicating he posed an "imminent threat" against U.S. interests in the region, one official said. "We have to be able to prove he was in the process of planning additional attacks," the official said. The official would not elaborate on what the intelligence might be. 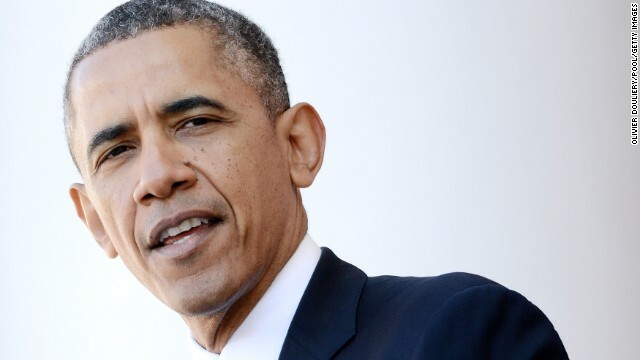 The top U.S. commander in Afghanistan is headed to Washington for an expected meeting with President Barack Obama in coming days to discuss future troop levels in Afghanistan, a U.S. military official said on Monday. Gen. Joseph Dunford, along with the Pentagon, is proposing 10,000 American troops and 2,000 to 3,000 NATO forces be kept on duty after combat operations end at the close of the year. Navy Vice Adm. Michael Rogers is expected to be nominated the next director of the embattled National Security Agency, a U.S. official confirmed to CNN. The current director, Gen. Keith Alexander, is expected to retire in March. Alexander's tenure has been most recently marked by controversy over intelligence leaks by former agency contractor Edward Snowden about electronic surveillance. 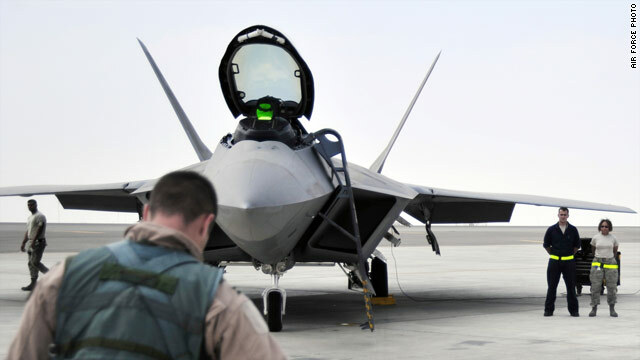 Top U.S. and Russian military officials on Tuesday discussed the potential for the United States to share high-tech equipment to counter any use of improvised explosives by terrorists during the Sochi Olympics, a U.S. official told CNN. Joint Chiefs Chairman Gen. Martin Dempsey and his Russian counterpart, Gen. Valery Gerasimov, met in Brussels, Dempsey spokesman Col. Edward Thomas said. 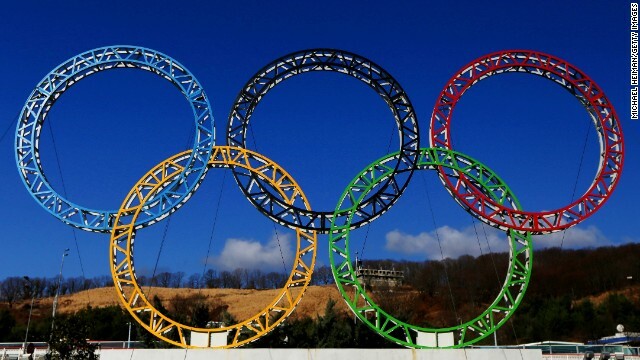 The U.S. military will have up to two warships and several transport aircraft on standby under a contingency plan to help evacuate American officials and athletes from the Winter Olympics in Sochi, Russia, if ordered, a U.S. official said. The State Department would take the lead in organizing and evacuating Americans, if necessary, the official with direct knowledge of the plan told CNN. 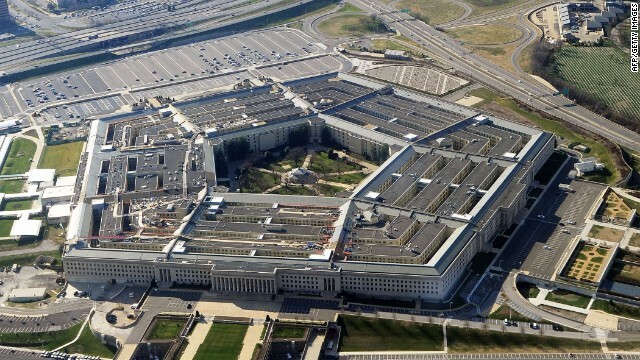 The Pentagon is considering a proposal to train Iraqi forces in counterterrorism operations, a senior U.S. defense official tells CNN. It would be the U.S. military's most significant involvement with Iraq since U.S. troops withdrew from that country two years ago. If the White House and the Iraqis approved the proposal, U.S. troops would not enter Iraq, but instead would train Iraqi forces in a third country, most likely Jordan, the official said. The idea had been considered and rejected by the Iraqis in the past. 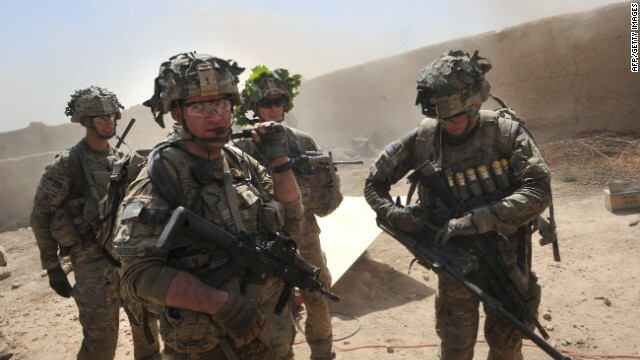 But the U.S. Central Command basically has dusted off the idea and is trying to see if it can gain traction in light of growing violence in Iraq, especially in Fallujah and Ramadi. CNN has learned the U.S. military has concluded that Taliban insurgents brought down a Black Hawk helicopter in Afghanistan on December 17, killing six American troops on board. 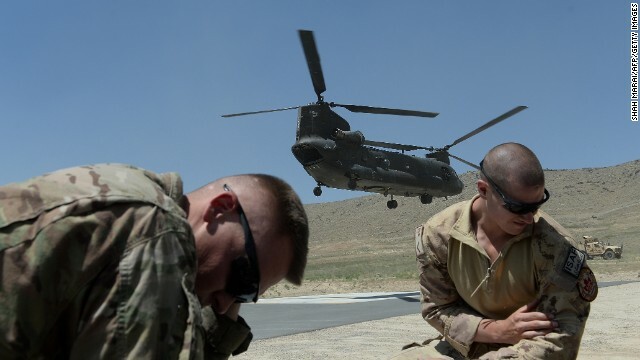 It was the single deadliest day for U.S. forces in Afghanistan since a helicopter wreck killed seven Americans and four Afghans in August 2012. The guided missile cruiser USS Cowpens steams through the Philippine Sea on Nov. 10, 2012. A confrontation between the U.S. and Chinese navies led to a tense moment in the South China Sea, CNN has learned. 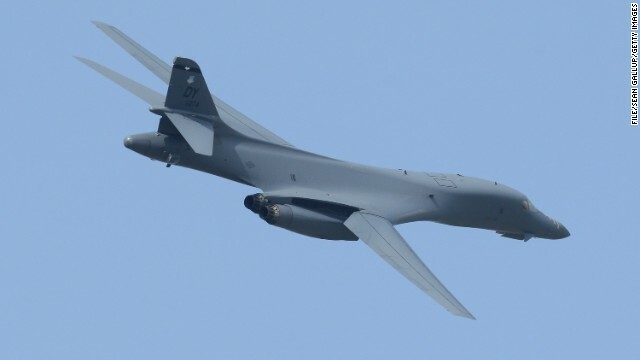 The incident last Friday, which was resolved peacefully, was the latest sign of Chinese military aggression in international waters and airspace. 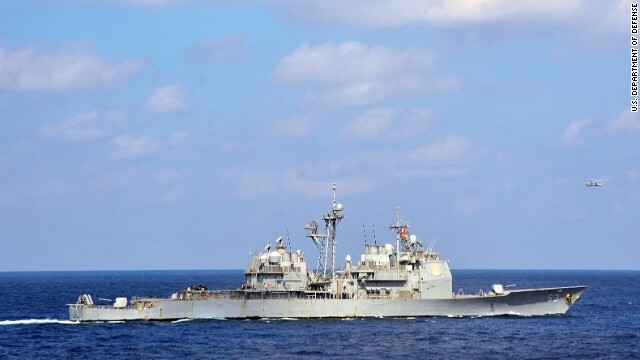 A U.S. Navy warship was forced to come to a sudden stop when a Chinese military ship crossed dangerously close in what sources described as a deliberate maneuver. No weapons were fired and the incident was resolved.